The workshop started yesterday 11 September and will finish 13 September. 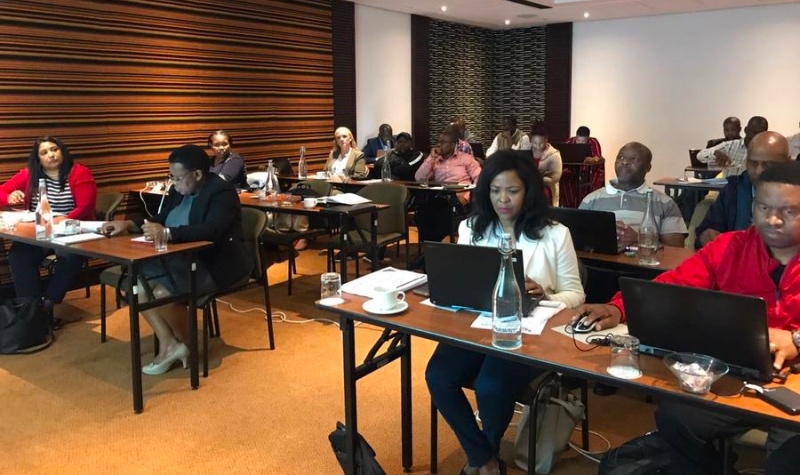 The workshop is regarded to be very important in the establishment of the Metro Integrated Task Team and the implementation of the Integrated Service Delivery Model in the Metro. Speaking at the workshop HoD for Executive Support Services said, "We are a sphere of government that is close to the people, if we can all work together we can be champions of this initiative. It is up to us to be the ambassadors of this operation and carry the message to the people." The workshop is facilitated by the office of the Premier.